If you could perform background checks, induct individuals and manage worker licences and certifications from one dashboard - what could that mean for your business? Ready to find out? WorkPro is a powerful online platform that simplifies screening, onboarding and workforce compliance for employers. The all-in-one solution is relevant for any employer who wants to streamline their HR compliance and spend more time focusing on their people, instead of paperwork and manual processes. 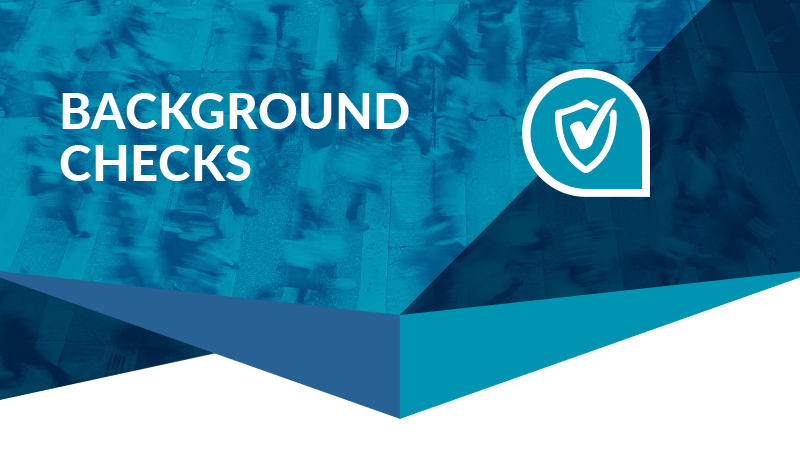 Screening candidates is important and gives you confidence that your recruitment and compliance program is robust background checks reveal the hidden detail needed to make informed business decisions. WorkPro offers a broad range of on-demand checks including swift turnaround times that match your recruitment process and provide comprehensive detail. This enables you to identify red flags. The WorkPro platform is a simple online platform that enables employers to request, track and manage checks for full transparency. One, multiple or many checks can be quickly selected to suit the job, project and industry every time. Fast turnaround times and official results from Government databases provide the detail employers need to move quickly and recruit confidently. Access results online and let the WorkPro platform automatically manages storage, archiving and document destruction that meets compliance standards. Get started in moments with flexible pay-as-you-go pricing. 1. WorkPro offers a broad library of practical pre-built induction modules to suit a multitude of jobs and industries. 2. Employers have a duty of care to protect their workers from serious injury. They also have a legal obligation to meet national compliance standards. Customers can create job and industry-specific induction packages and onboard individuals faster with one-click online requests so workers arrive on day one inducted, prepared and ready for work. 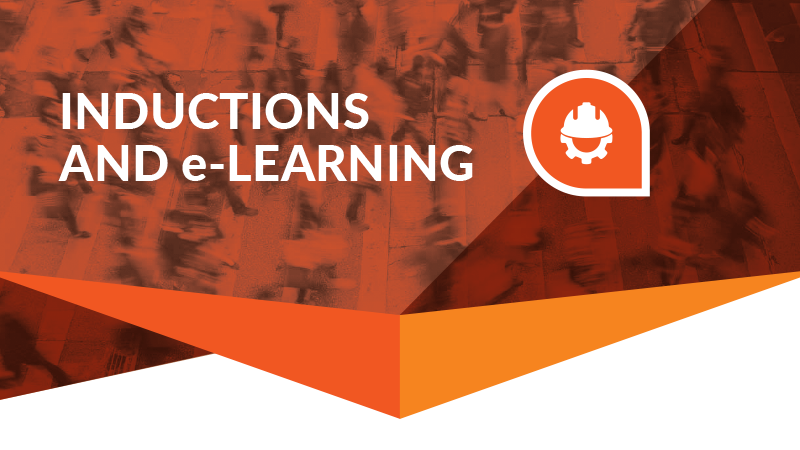 Get the confidence that comes from a consistent, automated safety induction program. Stay in control of constantly changing laws with expert-created content that is updated to consistently meet national standards. Flexible learning styles keep workforce members engaged for longer. Access everything online from one powerful dashboard, with fast reporting for instant compliance proof. Store unlimited licences and tickets and never miss a renewal again. 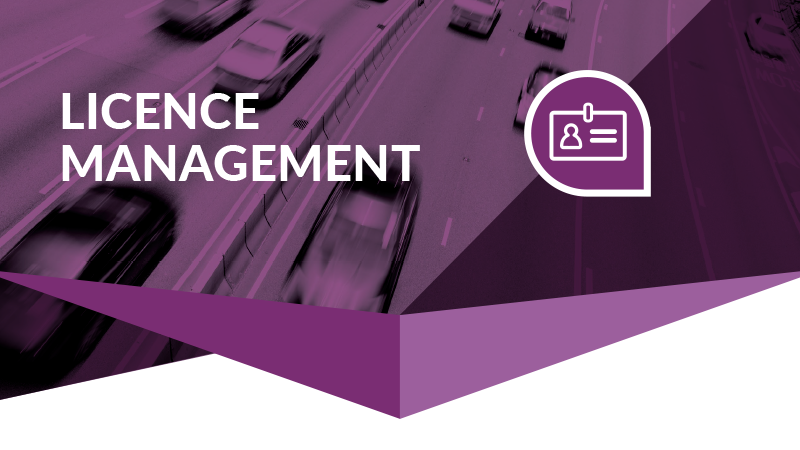 Managing workforce accreditations and monitoring expiries is time-consuming for employers. WorkPro makes it simple with a single platform to request, track and store them online. With smart notifications – never miss a renewal again. Stop relying on paperwork, endless scanning and old manual systems. Automated alerts and a central account to manage licences give employers the peace of mind that operations will always keep moving and licences remain current. Send requests to individuals to make onboarding easy, search and report from a powerful dashboard and share data instantly to prove compliance anywhere, anytime. Automated alerts 30 and 60 days from expiry make penalties and fines a thing of the past. WorkPro puts employers back in control of licences and tickets, so they can spend less time on compliance and more time running a business. Effectively administer important employment related documents from a single dashboard. Use WorkPro to configure the documents you’d like workers to upload and for full compliance confidence, request, track and manage workforce documents all in one place. 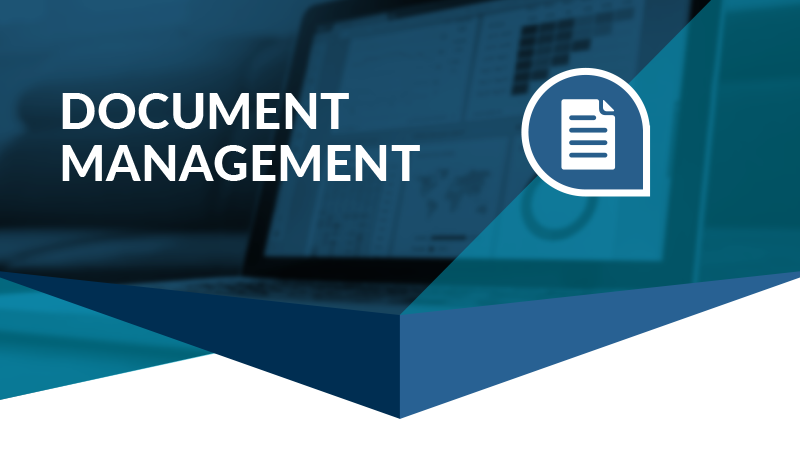 Digitize workforce documents and prove compliance anywhere, anytime with online document management from WorkPro. From training documents, accreditations and qualifications to insurance and first aid certificates, WorkPro helps every employer meet legal requirements and track the employment documents that matter to your business. Claim freedom from the hours wasted trying to collect paperwork, keep it all together and search through it for data that should be easy to find. Create the perfect platform with custom WorkPro smart filters and labels to see anything instantly. Send online requests to individuals anytime and let WorkPro manage the rest. Set viewing options for complete security and control it all from one dashboard with customer filters to make compliance easy.